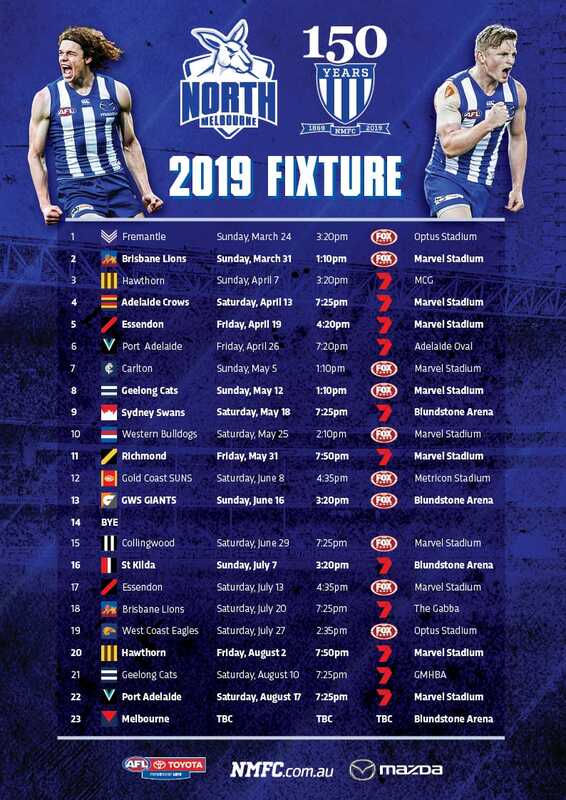 Simply by voting for North Melbourne's top three players each week, you could win two tickets to the Syd Barker Club Champion Dinner or a North Melbourne signed guernsey. Thanks to our major partner Mazda, the Mazda Excellence Award will recognise the standouts from every game, with votes compiled to find one winner at the completion of the season. Who gets the nod? Register your votes via the form below and return every week during the season to make your opinion count, and you’ll be in the running.